Goonhilly Earth Station is collaborating with space blockchain technology pioneers, Spacebit, to develop the use of blockchain technology for space-based data applications and mission deployment. Blockchain technology has the potential to introduce new techniques to accelerate space exploration by creating an ecosystem that fosters access to space data. 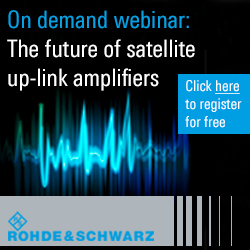 The partnership is seeking to lower the barrier to entry to access to space communication and application networks. 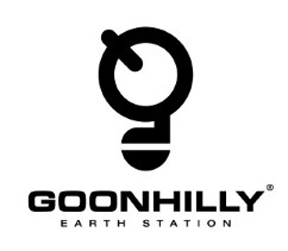 The Goonhilly-Spacebit collaboration will result in applications using tokenized ground station and spacecraft data, blockchain-based data management, new communications protocols for security and the Internet of Things (IoT), as well as advanced data provenance systems using distributed ledger technology (DLT). An aerial photo of the Goonhilly Earth Station. Blockchain technology will allow Goonhilly to create new business models using a decentralized data management system for communicating between spacecraft and ground stations. The creation, management and easy access to data, whilst maintaining security and a historical record of each data transfer, will accelerate the development of commercial space activities. Blockchain-based systems allow data to be distributed, or decentralized, while maintaining highly accurate records of movement, thereby removing the possibility of data tampering. Whether it is used to automate complex sequencing of data in support of spacecraft launches, solving GPS issues or creating systems for inter-space and earth-to-space communication, blockchain creates the founding principles upon which solutions can be built and accessed at a lower cost by private and public organizations or individuals. 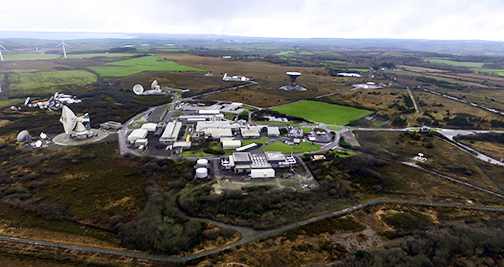 Ian Jones, CEO of Goonhilly Earth Station said that exploring the new commercial opportunities in space requires new ways of thinking. Many of the underlying techniques used in blockchain technology have strong parallels in existing secure communication technology. Goonhilly looks forward to working with Spacebit to discover innovative use cases and business models for blockchain-enabled space communications and showing how these might be applied to projects. Founder of Spacebit, Pavlo Tanasyuk, added that Goonhilly shares the company's passion for exploration, and a disruptive, entrepreneurial approach to business. Today’s partnership is targeted at driving forward new economic models around space communication. Spacebit firmly believe space exploration should be available to everyone; blockchain lies at the heart of that ambition and will galvanize the new space economy by laying the building blocks for the automation of space communications and democratizing access to space data and satellite communications.